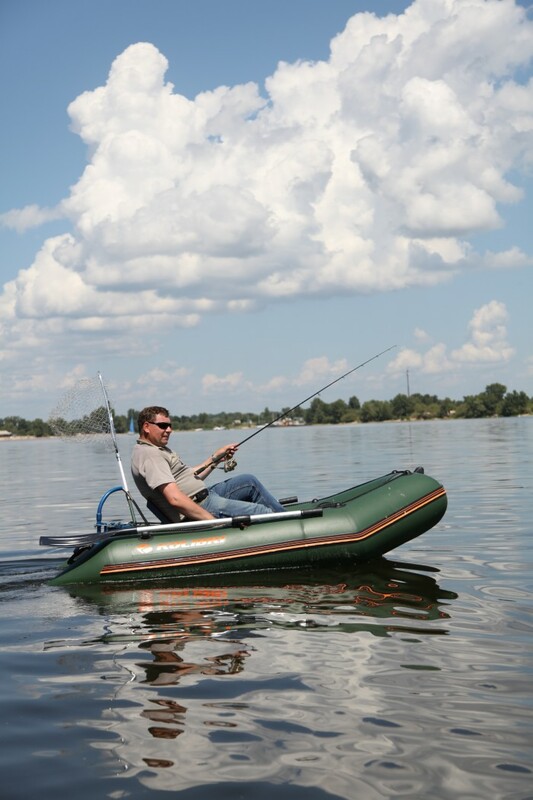 Veloplav is a pedal drive for any type of inflatable boat, regardless of its size and material it's made from. There is no need in any changes in the construction of a boat, or requirements of the boat to have rigid bottom or transom. Veloplav is consisted of pedal block, sitting, and “a leg”. All parts are completely separate while transporting, giving a benefit of carrying a small bag instead of massive kit. Veloplav is being set in 5 minutes after boat being pumped. Then you can sit down in your favorite boat, press down the pedal, and start driving with the speed up to 12 km/hour (regarding of boat type). 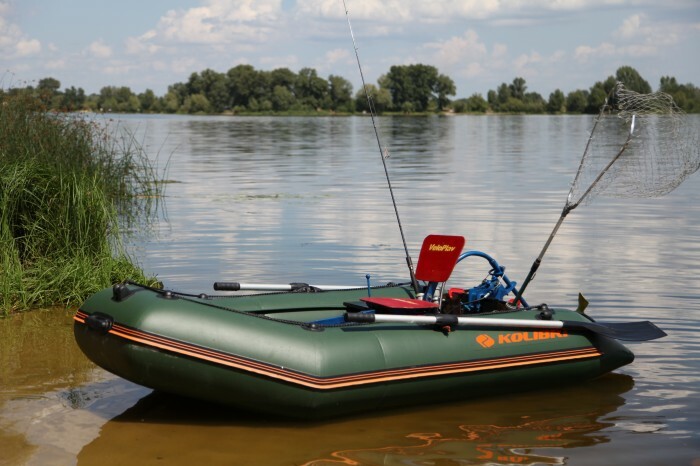 Veloplav allows you to use your own boat as a water bicycle and to travel over long distances with only a leg muscles capacity, holding your hands completely freely. While using Veloplav you don't need neither electricity nor gasoline or any other fuel. As for today there is no so inexpensive product in the market, as Veloplav. 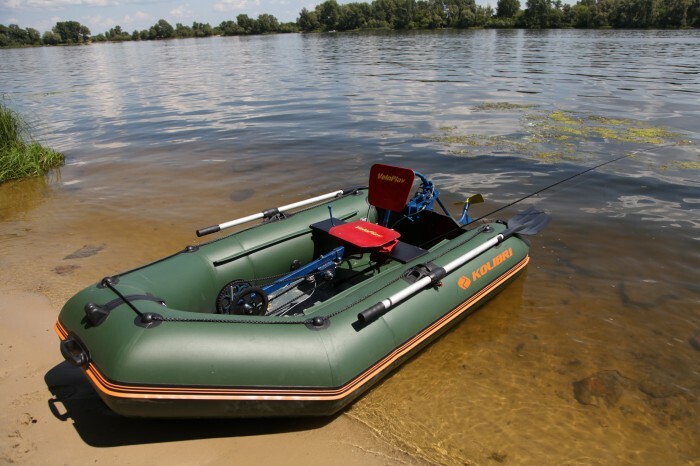 It allows people to transform their own boats into an ecologic bicycle or catamaran, and to use it while fishing, hunting, resting and tourism. Veloplav can be also used as trainer, as a vehicle or as a rent vehicle in business. Page created at 2019-04-25 10:20:31, Patent Auction Time.